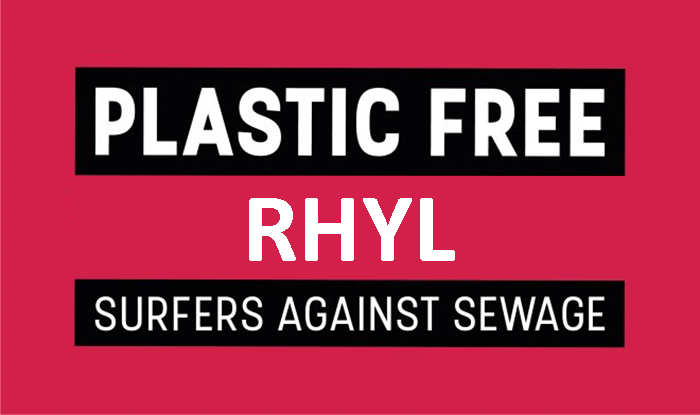 PlasticFreeRhyl: Shops and Businesses in Rhyl - we need your help! Shops and Businesses in Rhyl - we need your help! We're well into #PlasticFreeJuly now and our latest beach clean last Friday, to kick start the month of awareness of single use plastics as well as other litter found on our lovely beach, was a resounding success. Over FIFTY volunteers from our amazing community turned out to help collect around 120 kg of rubbish and litter. 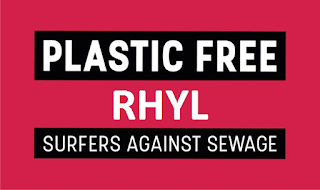 Now we asking all shops, businesses, workplaces, in Rhyl if they can help us in achieving our goal of being an accredited #PlasticFreeCommunity. All it takes is for you to agree to work towards doing away with three types of single use plastic. If you're a cafe, or a shop, or an office, or a garage, or a doctor's surgery, or, well anywhere really, we're hoping you can help. Ideas: you may provide free tap water, or not use plastic straws, or plastic spoons, plastic bags and containers, wet wipes. The list of possibilities is almost endless. See here for more ideas. If you can take up the #PlasticFree challenge, you can use our #PlasticFreeRhyl logo and we're also hoping to produce A4 certificates for you to hang up to show you're playing your part.